This comes just days after American Airlines announced the cancellation of all their Boeing 737 MAX flights through to June 5th. 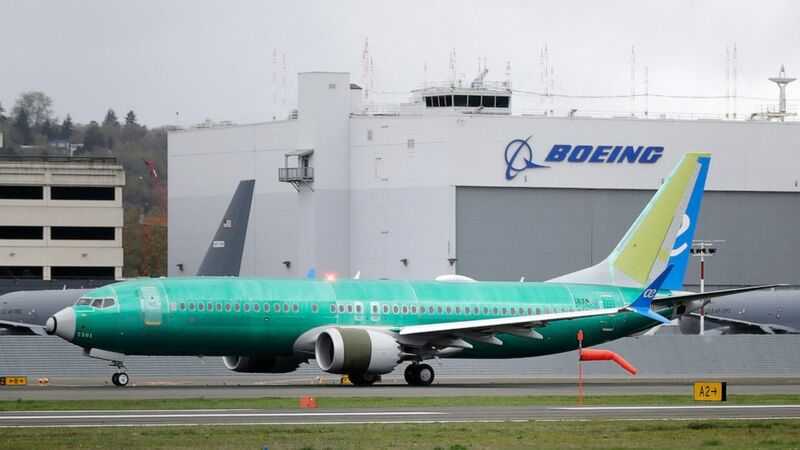 CNBC reported Boeing said Thursday it has completed 96 flights with the new Max software fix. The FAA also said the agency would not rush to get the 737 MAX flying again. The announcement made American the second major carrier to cancel flights using the plane through the busy summer season in the northern hemisphere. American's cancellations will last through August 19. The cancellations come after the Boeing 737 Max's anti-stall software was implicated in an airplane crash in March in Ethiopia, CNBC reported. Some airlines are also weighing extending aircraft leases and bringing back idled planes, but with unclear MAX timing, no option is clear-cut or cheap, consultants said.